At Concordia, students conduct high-level research in everything from neutron detection and space science to art and religion – gaining cutting-edge knowledge and the high-level analytical skills required for success in graduate school and the workplace. Concordia faculty members are nationally known experts who regularly involve students in research and scholarship activities often reserved for graduate students at large universities – developing research ideas, planning and carrying out projects, and serving as co-authors of scholarly works. 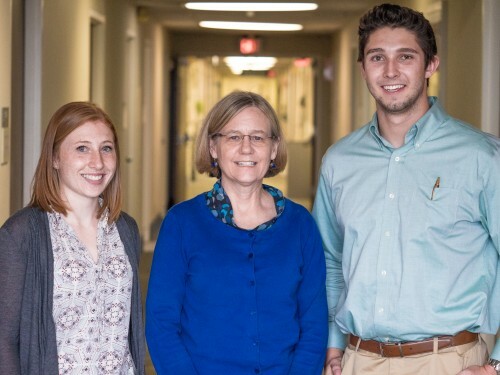 In the process, faculty get to know their students very well and are able to write exceptional letters of recommendation for graduate schools, nationally competitive fellowships and scholarships, and employment. Recently, students working with Concordia faculty have studied quantum optics, attention and working memory, the impact of the North Dakota oil boom on religious communities, how to keep neurons alive, and many other exciting questions. Now in its third year, this unique program allows health professions students to job shadow Concordia alumni at Hennepin County Medical Center in Minneapolis. 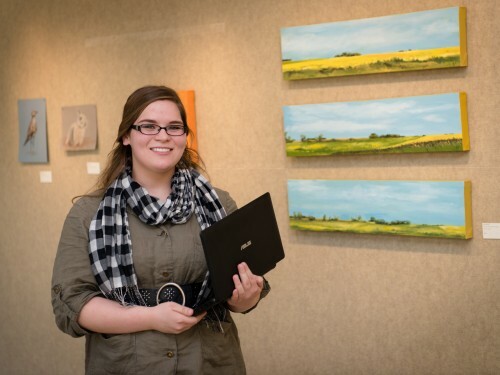 Concordia students have many opportunities to present their scholarly work to the campus community and beyond. Each spring, students discuss the results of faculty-mentored projects at Concordia's Celebration of Student Scholarship (COSS). Off campus, students present at regional, national, and international conferences. Examples include the Private College Scholars Showcase, the National Conferences on Undergraduate Research, the Council on Undergraduate Research's Posters on the Hill in Washington, D.C., and many annual conferences specific to areas of study. 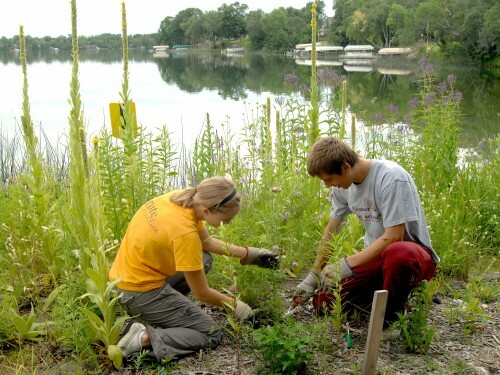 Situated three miles west of Detroit Lakes, the college's Long Lake facility contains a biodiverse ecosystem available for students, faculty, and the public to enjoy.